Hi, we made this site again, maybe its better, maybe not. But we updated Jarnos and Anttis tattoo galleries and add Anttis gallery to the painting section also. 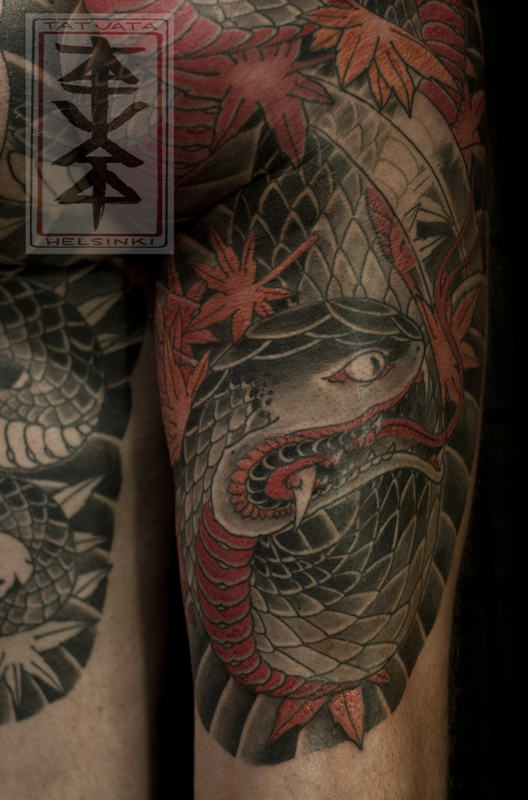 For Taneli, he will start to work with us next week and we will updated his galleries as soon as possible! Also onthe right side is lik to our facebook wall and all the new tatuata instagram photos you will see there on the right. Thanks for looking!